Rare Acreage Opportunity! 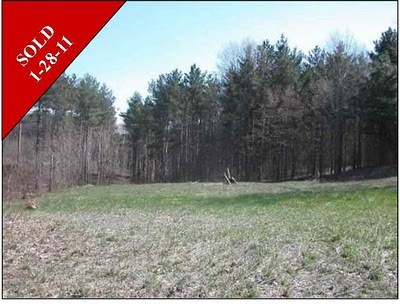 This amazing 17 acres building site of mature hardwoods and pines in Suttons Bay Township offers a serene and private setting to build your year round or vacation home! Wonderful rural neighborhood minutes to the Village of Suttons Bay!